BATH BEACH, Brooklyn (WABC) -- Police in Brooklyn say a man was found shot to death inside his home. It happened on Wednesday evening around 6:39 p.m. on Bay 8 Street in Bath Beach. Police found a 66-year-old man inside the house fatally shot in his torso. He was a civilian employee of the NYPD who worked as a steam fitter for the Management Facilities Division. 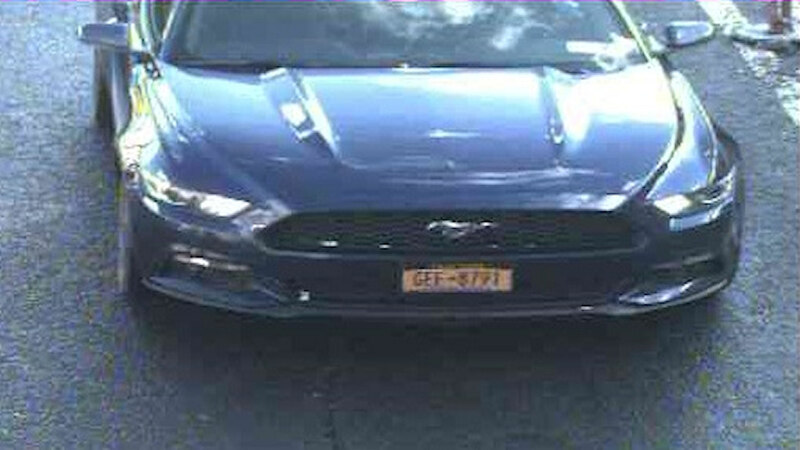 The NYPD said it has found the victim's 2015 blue Ford Mustang in Brownsville. 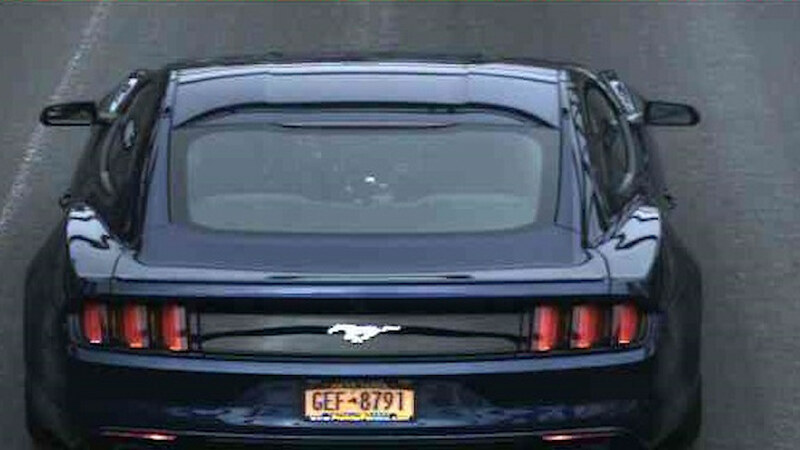 Police are looking for anyone who saw the vehicle following the fatal shooting. Police released pictures of the vehicle Wednesday while searching for it.